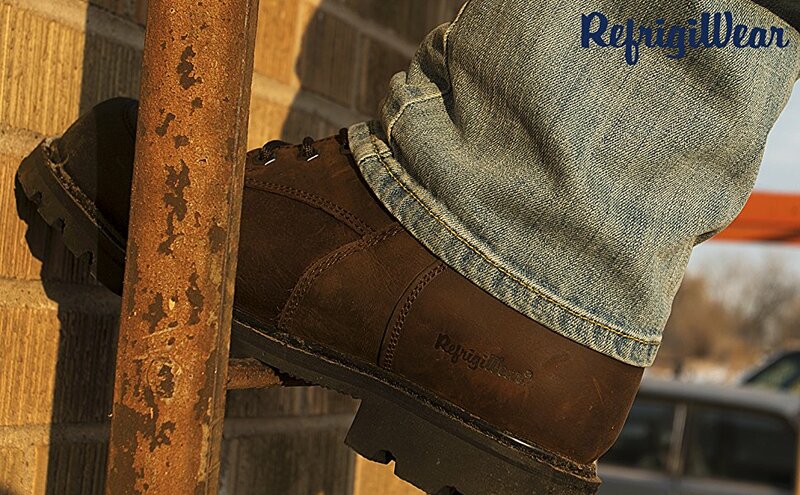 Don't let foot fatigue, discomfort or injury keep you from getting the job done with these full grain leather boots. 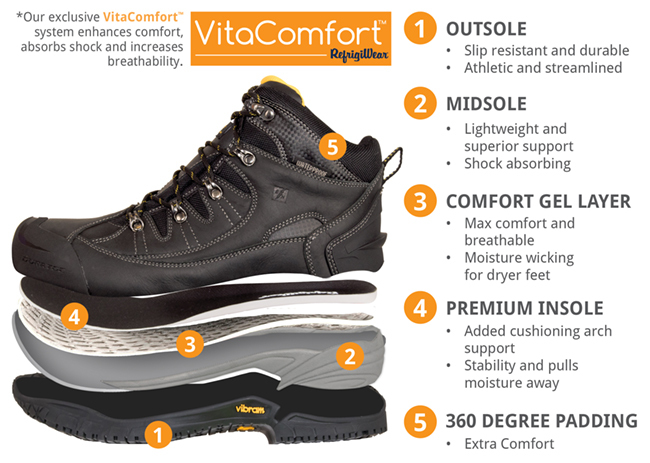 The non-slip outsole and safety toe keep you safe, while the exclusive VitaComfort® system keeps your feet comfortable and dry. 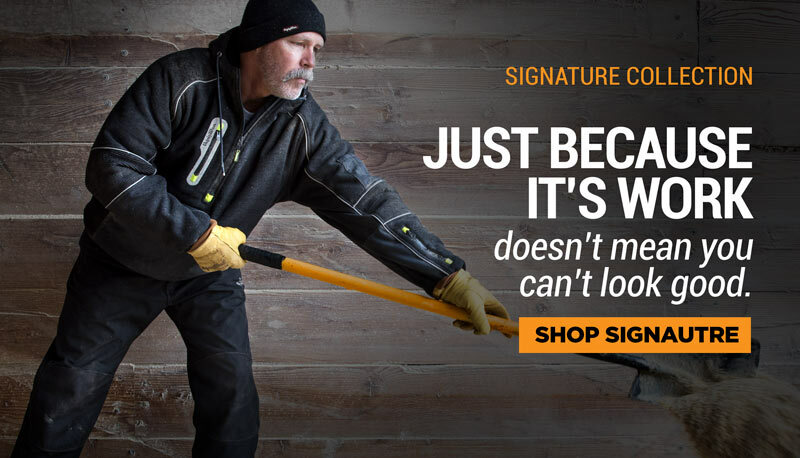 Featuring 1000g of Thinsulate Ultra insulation, a CSA/ASTM composite safety toe and CCSA approved puncture plate, the Platinum Leather Boot is perfect for cold, tough conditions and heavy-duty jobs. 8” leather upper is waterproof. Boot is made with Goodyear welt construction and has a rubber toe guard. Vibram Montana outsole with Ice Trek is made for working on cold surfaces and offers slip protection. Working on your feet all day can be painful if you have the wrong footwear. That's why we created VitaComfort — an integrated system that enhances comfort and absorbs the shock your feet receive from walking on hard floors or just standing all day. As a result, VitaComfort provides needed relief from foot fatigue and pain.